Boise-based Albertsons is changing course on self-checkouts at some Treasure Valley stores. The machines are again appearing at select locations in the area after a several year absence. The chain has gone back and forth on the automated machines in recent years. 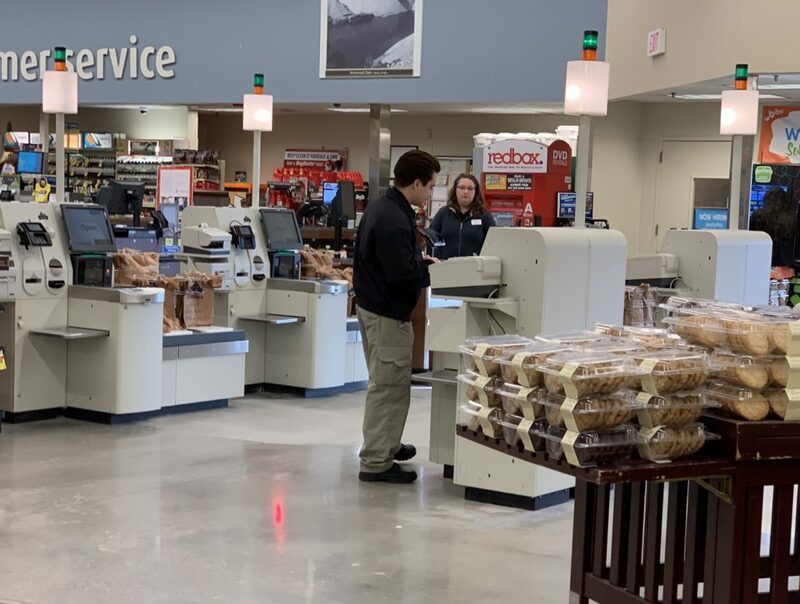 A BoiseDev reader first spotted the self-checkout lane at the store on Five Mile Rd. at Ustick Rd. earlier this year. Self checkout options first appeared in local Albertsons stores in the 2000s. A pilot program even brought hand-held scanners to stores in 2004, including the Federal Way location in Boise, allowing people to bag groceries while they shopped. Then, in 2013, when the chain acquired local stores formerly owned by Supervalu, it removed most of the devices at its stores across the country. 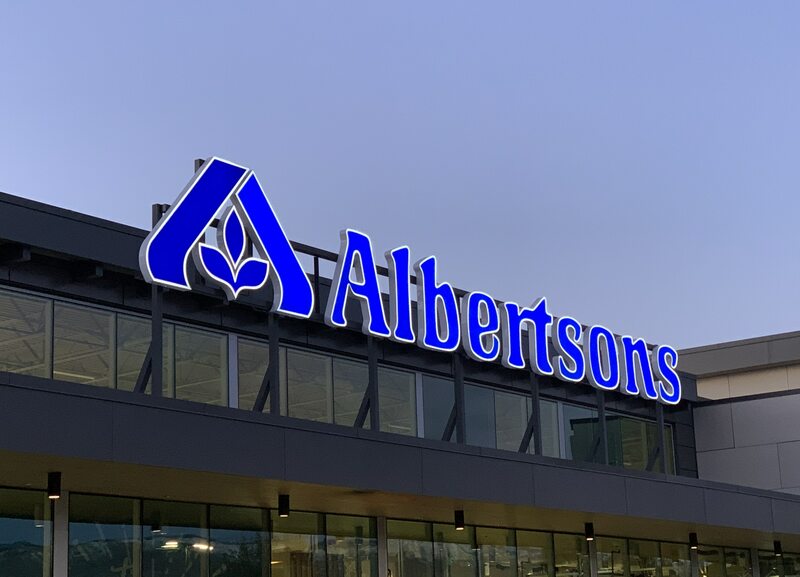 “We prefer face-to-face interactions with our customers,” Albertsons EVP Susan Morris told Supermarket News about the decision in 2016. But Holland said in the intervening years, the calculus has changed. The company is rolling out a variety of tech initiatives, including a gas payment app, home delivery, drive up and go service and a potential “Amazon Go” like store prototype. Albertsons acquired the larger Safeway chain in 2015, and has been integrating many of its technology systems and practices. Holland says the stores that add self checkout back to the mix will continue to have full-service, staffed lanes available. She says no jobs are affected.